Tony Pace is the Chief Operating Officer at Johnson R&D, responsible for day-to-day leadership and overall management of the company. 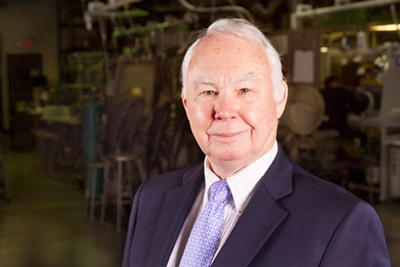 In his role, Pace has helped establish Johnson R&D as a pioneer in developing advanced energy technologies. Pace has worked at Johnson R&D since 1999. 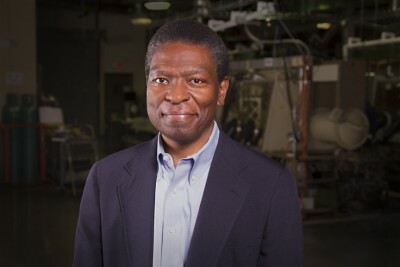 Throughout his tenure at the company, the JTEC and its sister companies’ technologies have been cited in several publications, including Popular Mechanics Magazine’s Breakthrough Technologies. Pace began his executive career at GEC-Marconi as a Strategic Business Unit Director. In this function, Pace was responsible for all aspects of the commercial aviation support business, including profit and loss, design support, engineering, development, qualification, manufacturing and repair/maintenance management. Pace holds a Bachelor of Science in Electrical Engineering from the Georgia Institute of Technology. 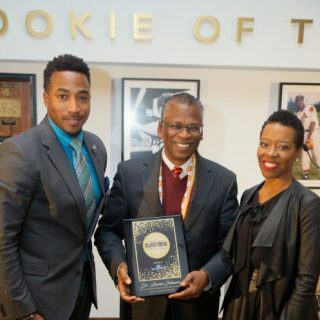 He additionally earned a Master of Business Administration in Finance, and a second MBA with a focus on C-Level Executive Management and Entrepreneurship from Georgia State University. Jim Llewellyn provides legal counsel for Johnson R&D, providing legal, regulatory, governmental and business consulting services. Llewellyn’s experience spans the private and public sectors. 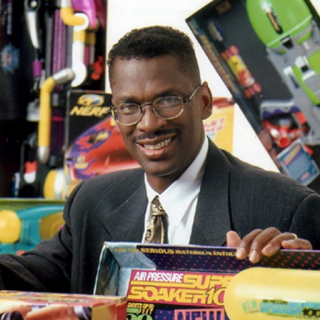 Prior to joining the Johnson R&D and JTEC team, Llewellyn served as President of Upton J. Lapin, MCL, LLC and Senior Regulatory Counsel at BellSouth Corporation. He was also appointed by a former U.S. President to a to 4-year term as Commissioner for the United States Arctic Research Commission. 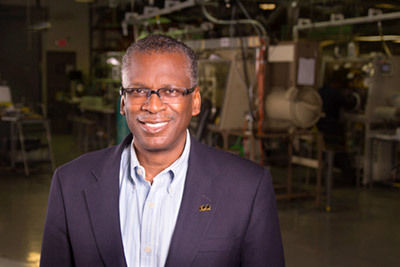 Llewellyn earned a Bachelor of Science at the United States Military Academy at West Point, as well as a Master of Business Administration at Georgia State University, before pursuing his Juris Doctorate in Law at the University of South Carolina. Llewellyn additionally served in the United States Army in Armor, Infantry and Military Intelligence in the U.S., Vietnam and Germany.